Altec Lansing is quite a famous name in the music world and has been around for a very long time. This audio electronics company was founded in the year 1936. Their main products include loudspeakers and associated audio electronics for home , professional or personal use like Altec Lansing Bluetooth headphones, multimedia and automotive applications. Some of its most popular loudspeakers include the – Altec Lansing Duplex 600 series, studio monitors , coaxial loudspeaker, Altec Lansing Bluetooth speaker and not forgetting the Altec- Voice of the Theatre. If you want to buy any audio equipment CashbacksDeals is your place to be. 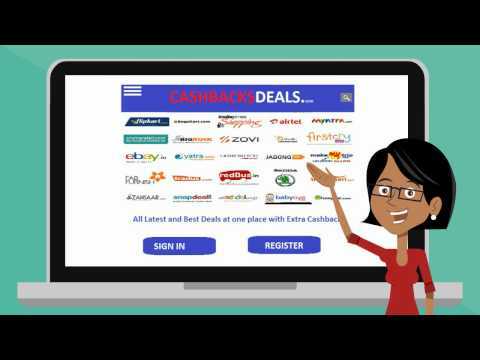 Do see some amazing discounts and cash back offers only here.